Williams Agricultural Engineering are a key dealer for Nokian Tyres. Today’s farming and machine contracting are specialist jobs requiring specialist equipment. A right set of tyres can make all the difference in your productivity. Ever heavier, faster and more effective machinery sets new demands for tyres. Nokian accept the challenge of the rapidly changing agricultural industry. Close collaboration with tractor and other machine manufacturers gives them unique insight for your future needs. 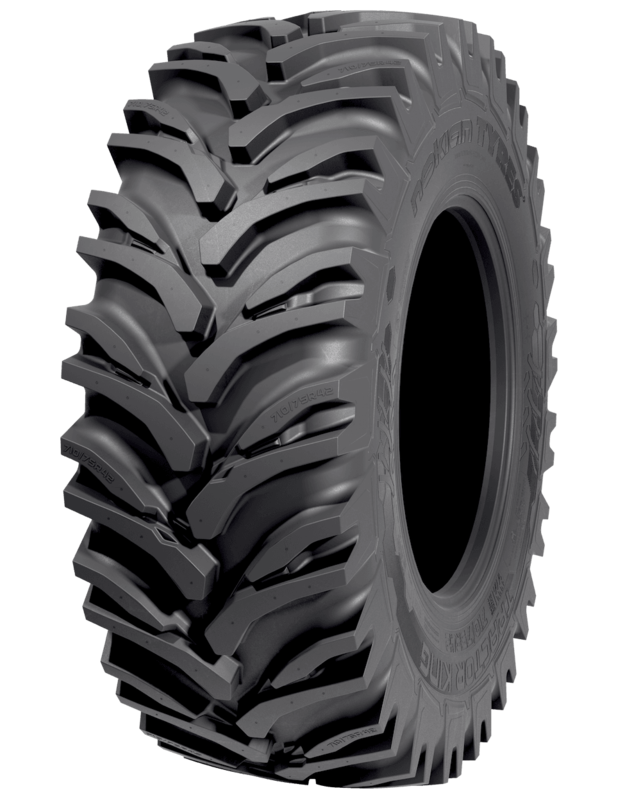 From rugged and economical all-round tyres to special solutions for winter and other demanding conditions, Nokian Tyres offers a right set of features for today’s farming and machine contracting. We also offer a full range of Nokian car and 4x4 tyres, suitable for summer and winter, on-road and off-road use. Nokian Tyres designed and manufactured the world's first winter tyre for the Finish winter in 1934. 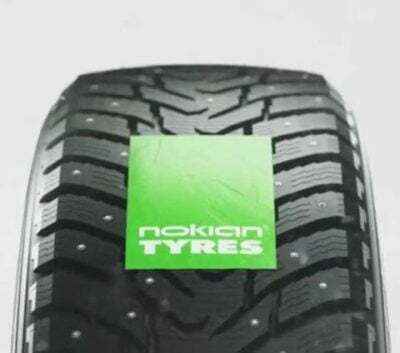 Two years later the Nokian Hakkapeliitta was born in the Nordic winter. Currently it is one of the most well known winter tyres in the world.